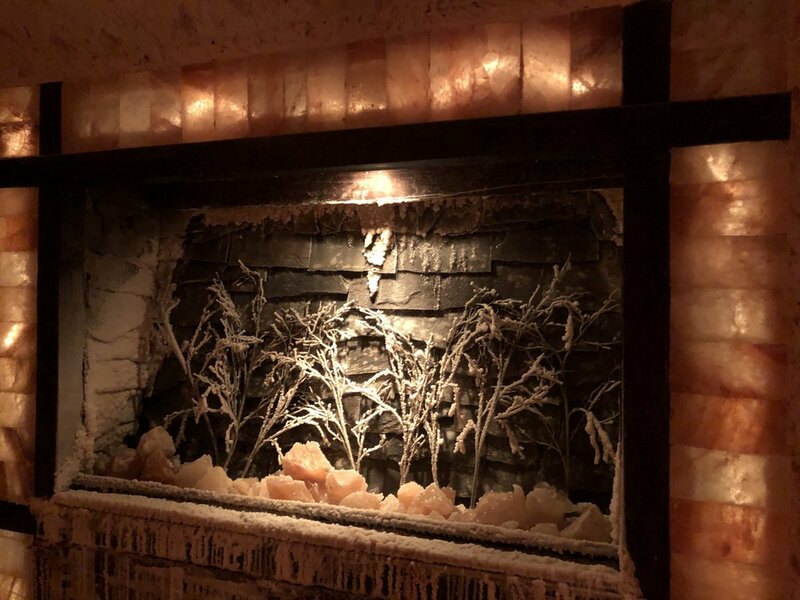 Start your morning with an express Salt Cave of Darien Meditative experience infused with learning how essential oils can elevate your life as you release and relax. Join us every third Thursday of every month for a different theme and walk away renewed, refreshed and with a sample of an oil du jour. February will be all about Emotions, March - Fitness and April - Reducing the toxins in your life.